This week it was MY turn to choose a theme so I went for a birthstone manicure. I know that this choice caused a bit of controversy as most of the girls disliked their birthstones. I to am not a fan of mine but that is the whole point really isn't it? To put your own spin on things! Anyway my birthday is January 31st which makes me an Aquarius and I have a Garnet gemstone.
" 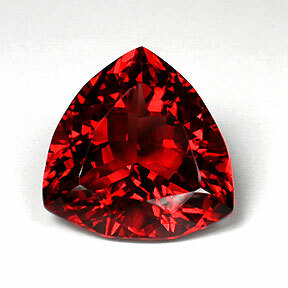 January’s birthstone is a wonderful colored gem called “garnet”. Due to its relative abundance compared to other precious stones, garnet jewels are significantly more affordable and make great gifts. It is said that it is the number one choice for anniversaries." 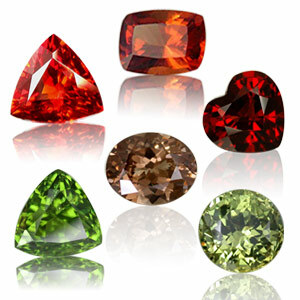 Up until the 18th century, many soldiers wore garnets to heal their wounds. The red varieties, which can show as much fire as the rubies, were thought to influence the way blood flows inside the body. Legend has it that Noah used a large garnet to light his ark. It was also said that garnets changed color when the bearer was facing danger. They promote love and protect the house from fire and lightening. In fact they come in lots of colours. Anyway i decided to go for a traditional red garnet, basically because I had a untried bottle of Kleancolor Holo Scarlet sitting around which i thought would work well for this. 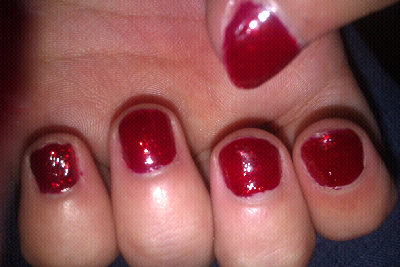 So for this mani i used a base of Barry M's Raspberry and then two coats of Kleancolor Holo Scarlet. 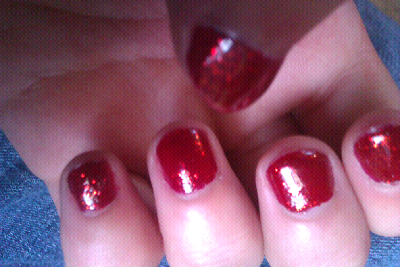 I couldn't photograph the holo/glitter for the life of me. But it is very pretty and looks really 'deep'. 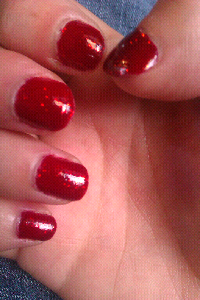 Sadly i wouldn't call this polish 'holographic' at all. It just does have the oompf of the others in the Holo series.